School bus drivers play a significant role in the school transport system. Their job is directly related to the safety and security of school students and hence it is a prerogative responsibility of schools authorities to keep a regular check on them. This will not only ensure a safe and secure travel for students, but will also help schools to maintain a punctual and efficient fleet. 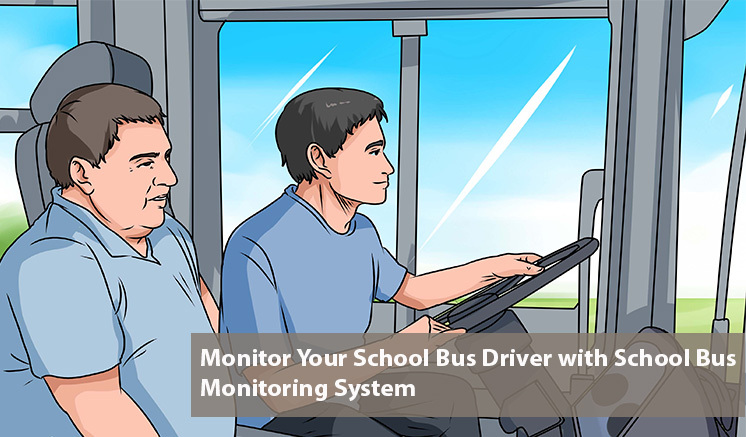 Here are a few ways a school bus monitoring system can help you in a significant manner. The school bus tracking system maintains a log whenever the drivers start their duty in the morning. Once logged in, the system records their work time and stores the data. This data can be used to compensate them accordingly. It has been observed that school bus drivers usually take the unassigned way or drive the vehicle above allowed speeds. A school bus monitoring system records the path taken by a school bus and can be reviewed at any time by the authorities. It also records the speed of the school bus and can even notify the school authorities in real time. A school bus tracking app enables the driver to directly contact the school transport administrator in case of any emergency. It can even notify the parents of the students in the bus in case the bus is delayed. This helps the school to manage crisis in a better way. The transport manager can easily spot the nearby school bus and can send it to pick up the students stuck in the bus. 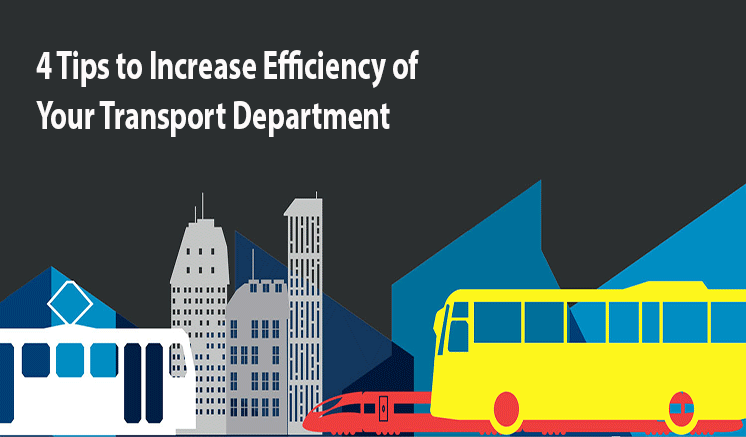 Analyzing the performance of the drivers can be of real benefit to the school management as it will help improve safety, streamline expenditure and enhance performance. 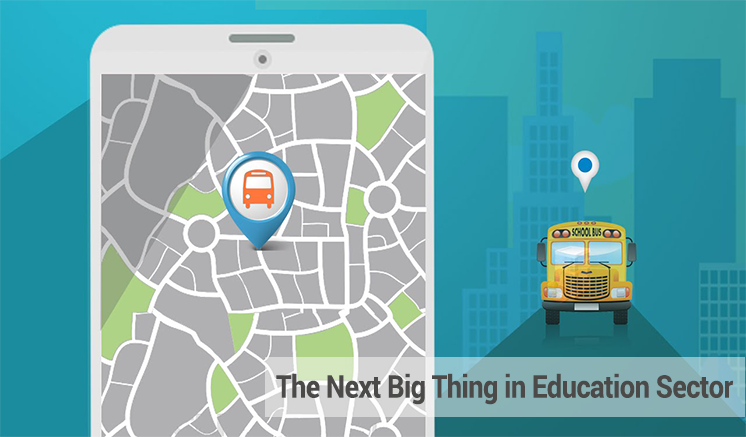 Applane Track is a real time school bus management application that provides a plethora of useful features to the school authorities to manage their fleet remotely.